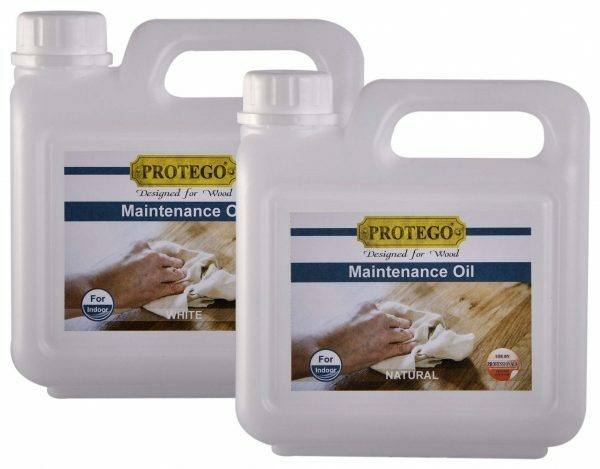 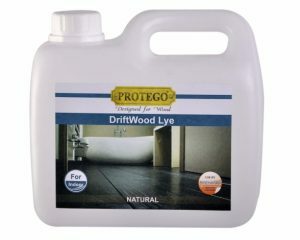 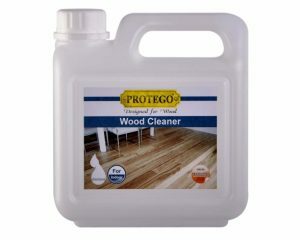 Protego Maintenace Oil is used for repair of UV-oiled floors. 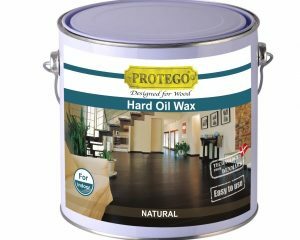 The maintenance oil saturates the wood at the damaged area and re-establishes the protective surface. 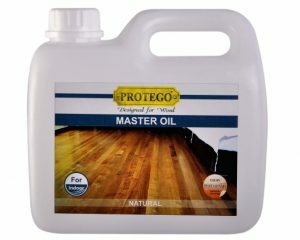 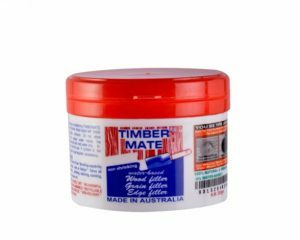 Maintenance oil white is mainly used for light wood species and maintenance oil natural for dark wood species.